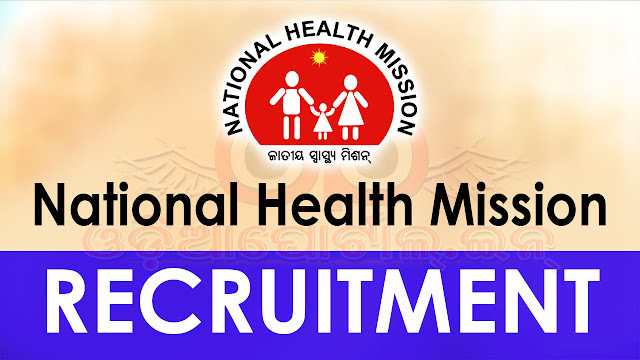 The merit list of candidates for the post of Staff Nurse under NHM (Advertisement No. 1499 dated-04/02/2016 of the CDMO, Cuttack) has been uploaded in the district website www.cuttack.nic.in along with the date of joining. The candidates are instructed to join as per the schedule mentioned against their name. You can download the list PDF by clicking following button.